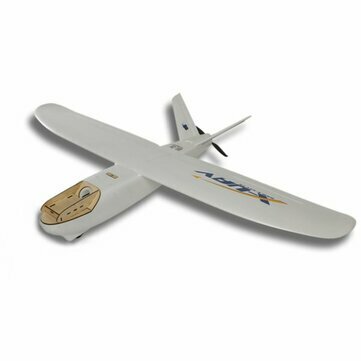 The Mini Talon V-tail plane is the smaller version of the popular Talon Kit. The kit comes un-assembled with EPO and laser cut plywood parts.Runs 4S 14.8V 10,000mAh LIPO battery, flight times are long, and wing loading still low thanks to the generous wing area of the Talon. A generous fuselage compartment with large top hatch allows you to access your equipment and flight battery in any configuration you choose. 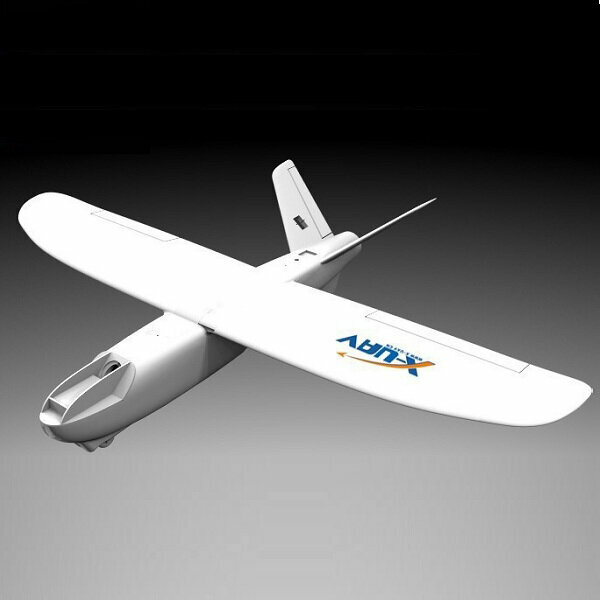 It is a great plane for anything you want to throw at it.you can use these for site surveying, aerial mapping and FPV fun. - The Mini Talon FPV V-tail Drone is the new little brother of the popular Talon FPV plane. - Its smaller size is great for packing with you on your favorite FPV safari. - Runs on 4S 14.8V 10,000mAh LiPoly battery, long flight times. - Generous fuselage compartment with large top hatch allows you to access your FPV equipment and flight battery in any configuration you choose. It is an open canvas for your FPV needs. - Large fuselage compartment accommodates many battery and equipment configurations. Kit only, does not include motor/ESC/Servos. The LY-T08-11 Carbon Rod Fastener is installed on the wing,the LY-T08-12 Wire Line is not included.